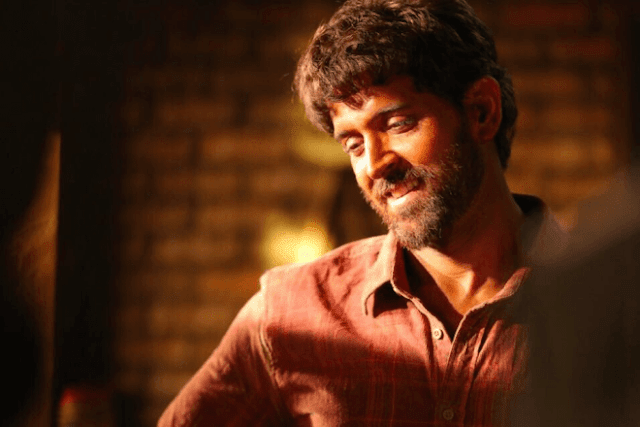 The Hrithik Roshan's upcoming film Super 30 has been in some kind of controversies just before its release. Anand Kumar, the founder of the Super 30, has been accused of deceit and some are even terming the institution as SCAM. For your information, Super 30 is a non-profit organization which provides free coaching for IIT-JEE to the economically backward students. The organization was founded by the great mathematician Anand Kumar. In this post, I will be letting you know how the various media houses reported the controversies on the film Super 30. 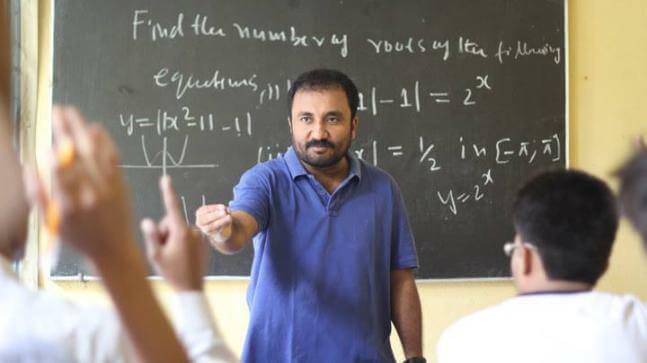 According to the Deccan Chronicle, Anand Kumar (founder of the Super30 programme) has been accused of deceit and fake popularity by the ex-students of the institute and their parents. In the words of the newspaper, "The report claimed that Anand allegedly falsely claimed 26 out of 30 cleared the examination this year, when actually only three of them cracked it. Not only the fact that he couldn’t prove the credentials of his other students, he has also been accused of introducing 10-12 students from Kota to the media and falsely claiming them to be those who succeeded under his guidance. Moreover, the social cause has gone completely out of the picture as monetary exchange also plays a part." According to the News18, the founder of Super 30 has been accused of making misleading claims about his organization and that is why the movie Super 30 won't be called a biopic anymore. In the words of News18, "The mathematician found himself at the centre of a controversy when some former students accused him of fudging the results of the institute. They accused him of inflating the number of students who cleared this year’s IIT-JEE entrance examination. Kumar had previously said that 26 of the 30 students enrolled in his institute had qualified but the former students told India Today that only three students had managed to crack the exam. They also alleged that many candidates who wanted to enrol for the Super 30 classes were taken to another institute called Ramanuj Classes where they were expected to pay Rs 33,040 as coaching fee. Some reports said Kumar made close to Rs 1 crore by asking students to take admission in Ramanuj Classes." According to the DNA, students and their parents are showing anger on the Kumar for showing false data in order to gain popularity. In the words of DNA India, "A majority of people in Mumbai are unaware of it, but a strong movement around mathematician Anand Kumar has been playing out in Bihar over the last few days. A controversy has erupted against the Super 30 founder and several students. According to their parents, Anand has allegedly made some false claims. Reportedly, he had started the Super 30 programme in 2002 along with IPS officer Abhayanand in order to help and teach underprivileged kids, free of cost, to crack the IIT-JEE examinations. But in the wake of recent events and some media reports, which have been circulating on social media, it turns out that Anand is being accused of deceit." Source: Hrithik Roshan's 'Super 30': Fact or fiction? In the words of TimesNow, "After a series of duds that came Hrithik Roshan’s way, an interesting script landed in Hrithik’s lap helmed by Queen and Shaandaar director Vikas Bahl; a biopic on the life of IIT-JEE tutor and mathematician Anand Kumar titled Super 30. While the project was recently announced with Hrithik Roshan essaying the role of the mathematician, it seems like even before the project’s inception, the inspiring biopic has started entangling into controversies. As per a report in Midday, former Director General of Police (DGP), Bihar, Abhayanand has come to forefront saying that the Super 30 programme was his brainchild whereas the centre stage is given to Anand Kumar." Filmfare reported, "If the reports are to be believed, Anand Kumar has been targeted for making misleading claims about his foundation Super 30. This sure has come as a big surprise for the makers of the film including director Vikas Bahl and producers Sajid Nadiadwala and Madhu Mantena. It has affected the film in a sense that makers are wary of calling Super 30 a biopic anymore. A source close to the film informed a daily about the same that since the film is in post-production, they are considering removing all references to Anand. While it will revolve around a Math whiz whose coaching institute becomes successful, they will categorically not call it a biopic anymore." According to the Firstpost, "Multiple reports have surfaced in Bihar suggesting that Anand's claim about 26 out of 30 students making the cut this year is false as he failed to show their credentials. Similar reports emerged in Times Now claiming that charges of lying and deceit were filed against Anand by his former students. A PIL has also been filed against his name. Kumar claimed to have 26 students qualify this year when, according to a report by India Today, only three students from Super 30 qualified JEE Advanced 2018 to get into IITs. Kumar allegedly got 10 to 12 students from Kota and introduced them to the media saying that they were his students. Abhayanand adds that Anand "made tall claims about his success rate" on the basis of which students used to come to study under him. He also said that Kumar's claims are turning out to be highly suspicious as he is not adhering to transparency. Abhayanand further slammed Kumar saying that he should not claim to be a champion of social causes when he is just taking money from people."